The four were pulled out of the septic tank and taken to a local hospital where they were declared dead, the police official said. 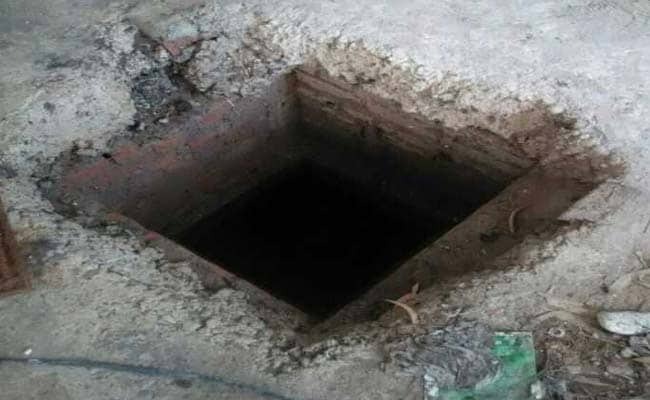 Raipur: Four persons today died of suspected asphyxiation in a septic tank at an under-construction house in Chhattisgarh's Surajpur district, police said. A labourer and the house owner's son this morning climbed down into the septic tank in Latori village to remove the wooden planks supporting the slab, but they did not come out, a police official said. Subsequently, the house owner and another labourer also went inside but they too did not come out following which the locals informed the police, he said. The four were later pulled out of the septic tank and taken to a local hospital where they were declared dead, the police official said. Prime facie, it is suspected that they died of suffocation inside the newly-built septic tank, he said. However, the exact cause of their deaths will be known in the autopsy report, the official said. A case was registered in connection with the incident, he said. The deceased were identified as the house owner, Satyanarayan Kushwaha (64), his son Bhanu (32), and two workers Vijay Kanwar (30) and Jhemal Kanwar (40), he added.